The Cooper Estate is a one-of-a-kind property located in South Miami-Dade County. It’s sophisticated charm and elegance makes it one of the premier venues in South Florida. This spacious native limestone manor sits on three acres of manicured landscaping. A sunken grotto with waterfalls, rare exotic palms and massive mature oaks with moonlighting are just some of the unique features the property has to offer. 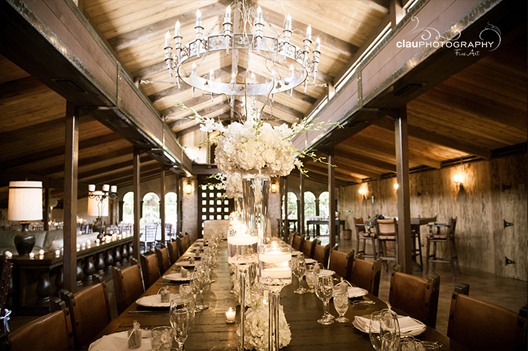 The Cooper Estates is an excellent venue for weddings, quinces, bar/bat mitzvah’s, parties, anniversaries, receptions, fundraisers and reunions. It is also a great place for board meetings, conferences, workshops, lectures, award dinners, conventions and office parties.